The Content wars is getting bigger everyday and with consumers winning big time locally. 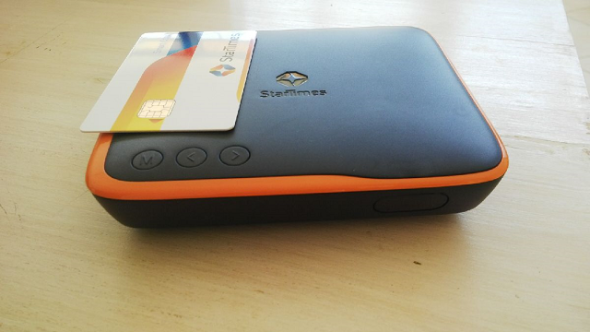 StartTimes seems keen on stealing DSTV thunders by signing a deal that will bring in iRokoTV to Kenya. iRokoTV is a video on demand network often referred to as the African Netflix. However it will be available on Startimes as standard channels. The two new channels are the iROKO Play and iROKO plus will air exclusive Nollywood content. DSTV offers a similar package through Africa Magic. iROKO Play will be available on the StarTimes Basic bouquet while the iROKO Plus will be available on the Unique bouquet. iRokoTV has a catalogue 4,000 movie titles available through its service. The partnership will see iROKOtv’s content, which was previously only available for online streaming made available offline and on standard access TV. StarTimes has 4.6 million subscribers across 14 African countries which makes the deal particularly good for iRokoTV. GOtv which is a sister of DSTV targets the same demographic as StarTimes and provides Africa Magic channels but the full Africa Magic experience is reserved for DSTV compact users. haha surprisingly, the iROKO came ahead of Roku.iROKO 2011 while Roku came in 2013. News to me. Seems I should be sending my shade the Roku way! AOMEI PXE Boot is a free software for personal and system manager, aims to provide users with a faster and easier method to build your PXE server and cheer users. So, please be assured use.